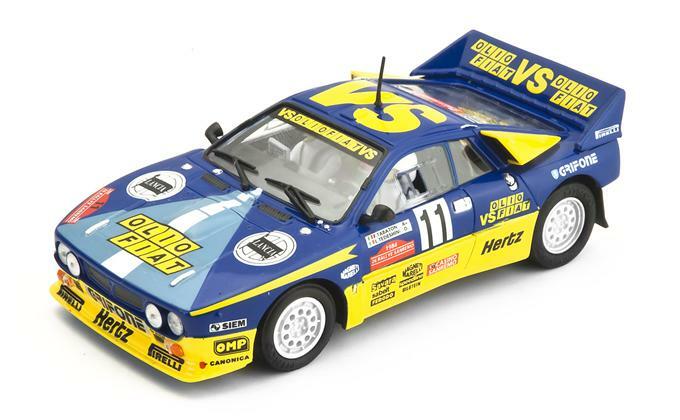 A legendary car and famous livery for enthusiasts of the history of rallying. 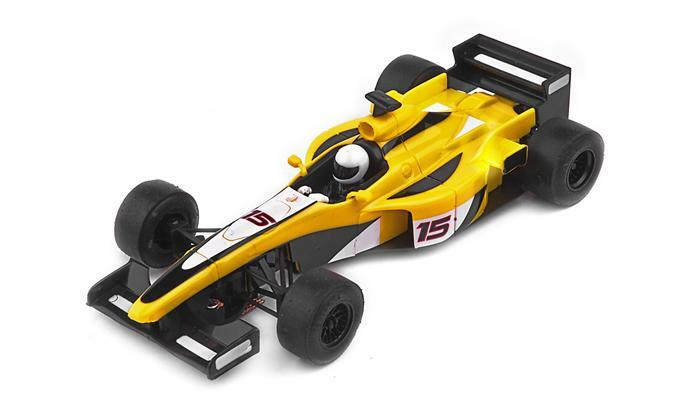 Ninco’s new “Formula” cars are replicas of historic Formula 1 car shapes that utilize the late-nineties Ninco Jordan F1 body with special paint schemes. The cars have working steering. There are five cars that are identical except for their red, yellow, blue, black or white paint schemes. 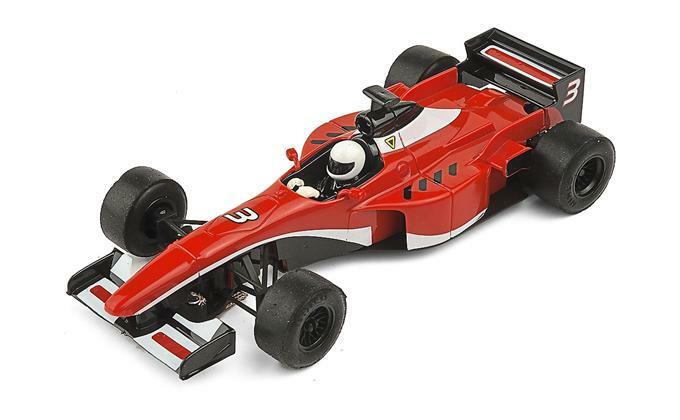 50697 Formula ‘Red’ .Ninco’s new “Formula” cars are replicas of historic Formula 1 car shapes that utilize the late-nineties Ninco Jordan F1 body with special paint schemes. The cars have working steering. There are five cars that are identical except for their red, yellow, blue, black or white paint schemes. 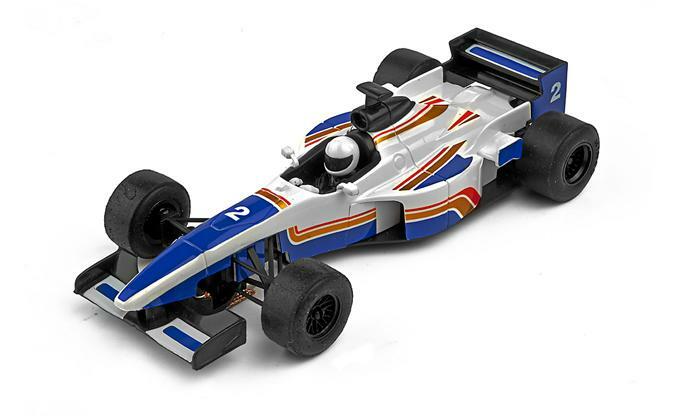 50698 Formula ‘Blue’ .Ninco’s new “Formula” cars are replicas of historic Formula 1 car shapes that utilize the late-nineties Ninco Jordan F1 body with special paint schemes. The cars have working steering. There are five cars that are identical except for their red, yellow, blue, black or white paint schemes. 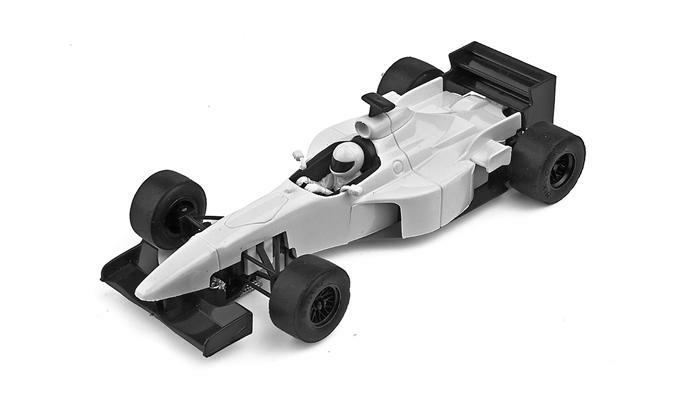 50700 Formula ‘White’ Ninco’s new “Formula” cars are replicas of historic Formula 1 car shapes that utilize the late-nineties Ninco Jordan F1 body with special paint schemes. The cars have working steering. 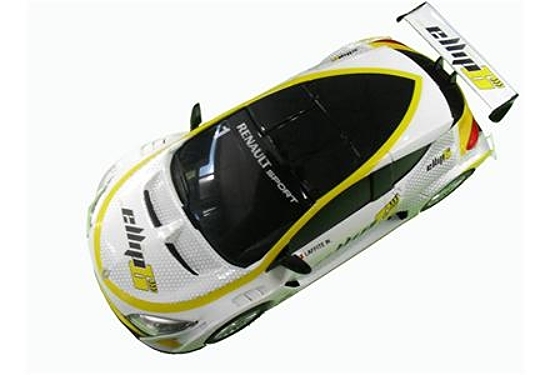 There are five cars that are identical except for their red, yellow, blue, black or white paint schemes. 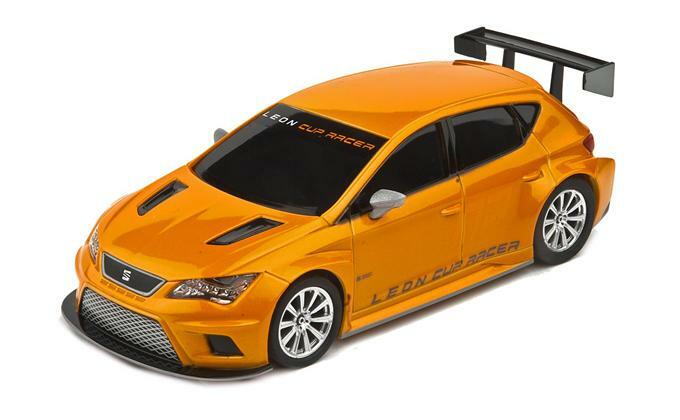 1/32 scale slot car. 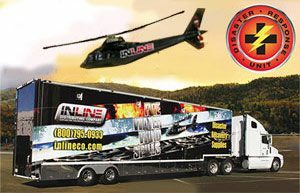 Ready to run on all 1/32 scale non-digital slot car tracks. In line motor with independent motor pod with spring suspension. 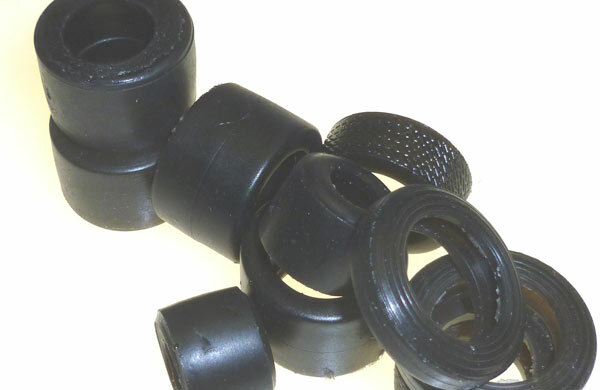 Front axle height is adjustable for maximum stability. Alfa Romeo 8C 2900B Lungo winner 1947 Mille Miglia #230. Custom-made cast-resin body with etched-metal parts. Fully assembled with metal wheels. Winner of the Mille Miglia from 1947 with starting number #230, team Biondetti-Romano. CJ44S–RTR Alfa Romeo 8C 2900B Lungo “Museo Storico” w/Open sunroof.Special version “Museo Storico”: sky blue body, cream colour inner. This car is presently at the Museo Storico Alfa Romeo and is a usual contestant in exhibition shows. Features: canvas removable roof (the car will be made with the sunroof open, rolled canvas, fastened with straps). Female driver, made by miniature sculptor Marco Navas (who made the CJ-33 Hispano Suiza figures). Open rear wheel arch. Silver colour spoke wheels. 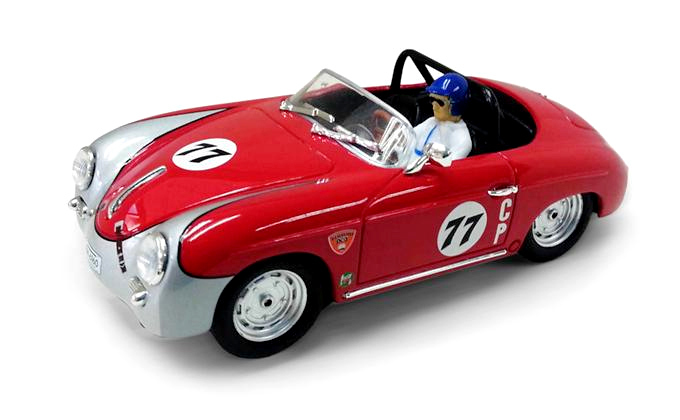 CJ44K–KIT Alfa Romeo 8C 2900B 1947 Lungo. Custom-made cast-resin body with etched-metal parts. Unpainted body, clear windows with complete unassembled chassis with metal wheels. Winner of the Mille Miglia from 1947 with starting number #230, team Biondetti-Romano. Features: open rear wheel arch, no back plate. 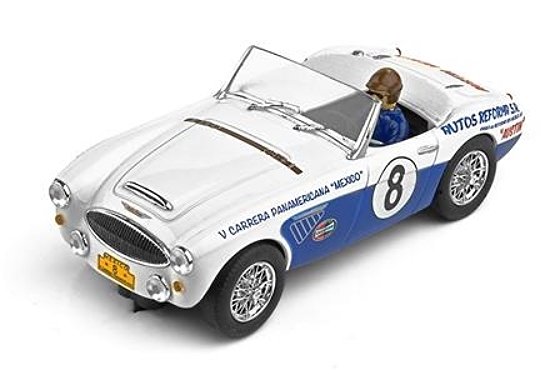 Silver color spoke wheels.Image of full-size car—product is unassembled 1/32 scale kit to operate on most brands of 1/32 or 1/24 scale track. 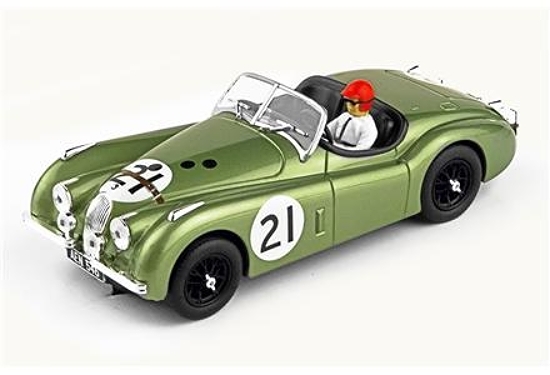 CJ44KP–KPP Alfa Romeo 8C 2900B Lungo 1947 painted kit. Custom-made cast-resin body with etched-metal parts. 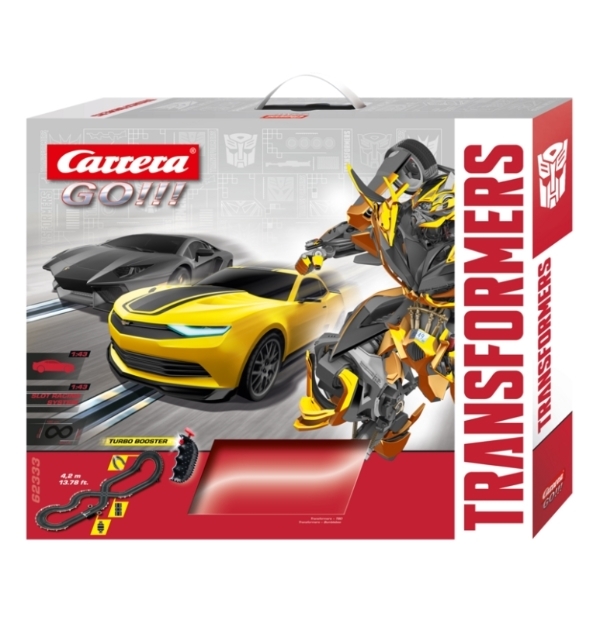 Painted body with separate decals, clear windows with complete unassembled chassis with metal wheels. 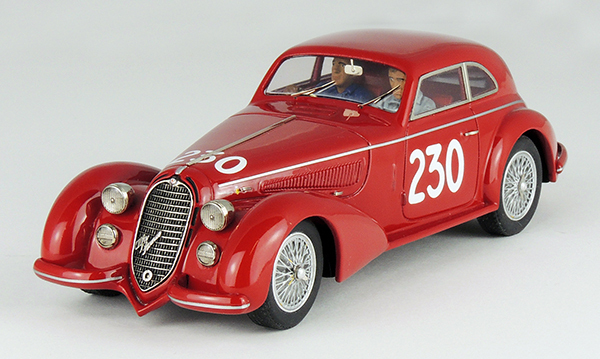 Winner of the Mille Miglia from 1947 with starting number #230, team Biondetti-Romano. Features: open rear wheel arch, no back plate. Silver color spoke wheels. 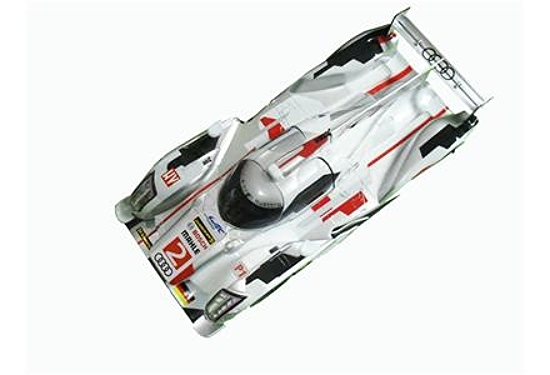 We have several new cars from Carrera available for pre-order. Don’t miss out, pre-order now! 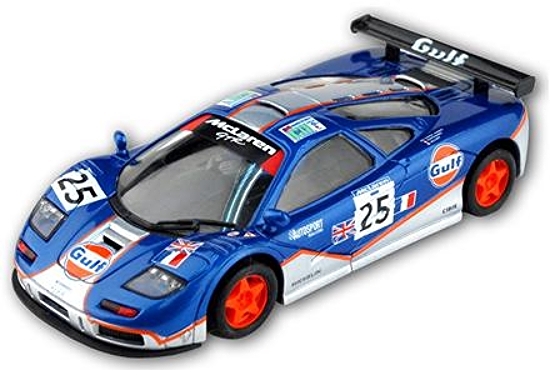 Scroll down to see the new cars available for pre-order or click here to see all pre-orders. 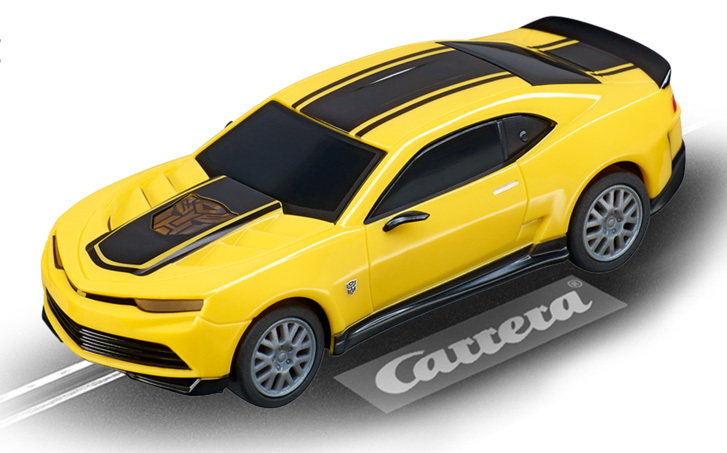 Carrera 30688 Pontiac Firebird Trans Am gold Digital 132—PRE-ORDER NOW! Carrera 30688 Pontiac Trans Am gold Digital 132. 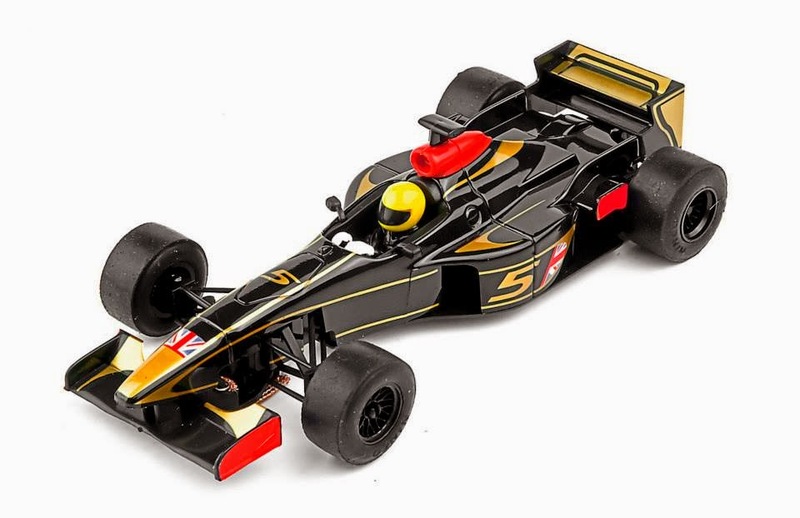 1/32 scale slot car. Ready-to-run car for all Carrera Digital 132 tracks. Not compatible with other manufacturers’ digital systems. 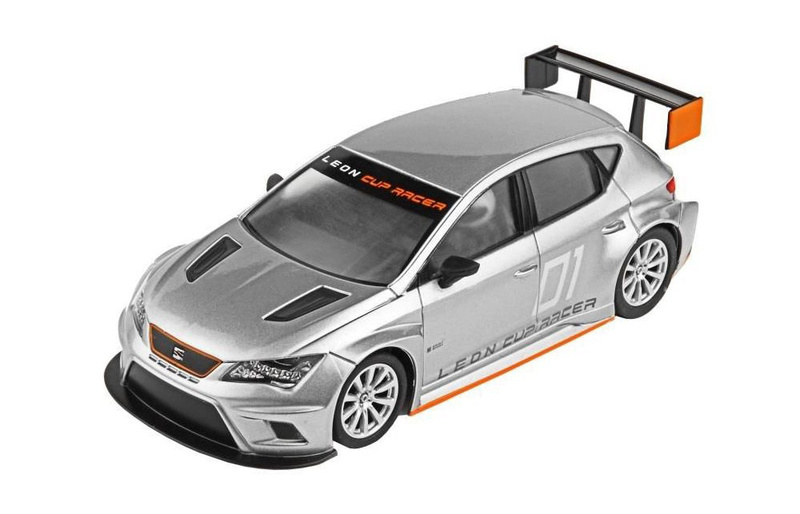 Will run on any brand of 1/32 scale analog. 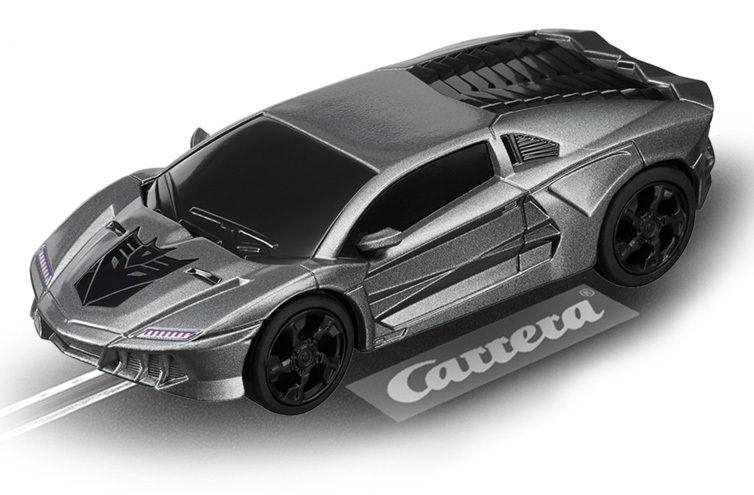 Carrera 30689 Chevrolet Sting Ray Corvette #14 black—PRE-ORDER NOW! 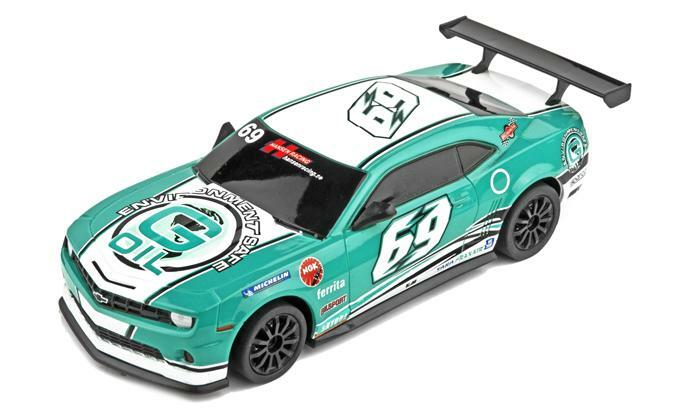 Carrera 30687 Chevrolet Camaro Concept blueDigital 132 —PRE-ORDER NOW! Carrera 30687 Chevrolet Camaro Concept blue Digital 132. 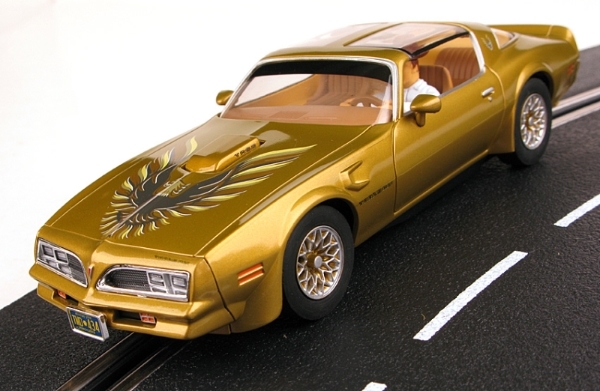 Carrera 27463 Pontiac Firebird Trans Am gold—PRE-ORDER NOW! 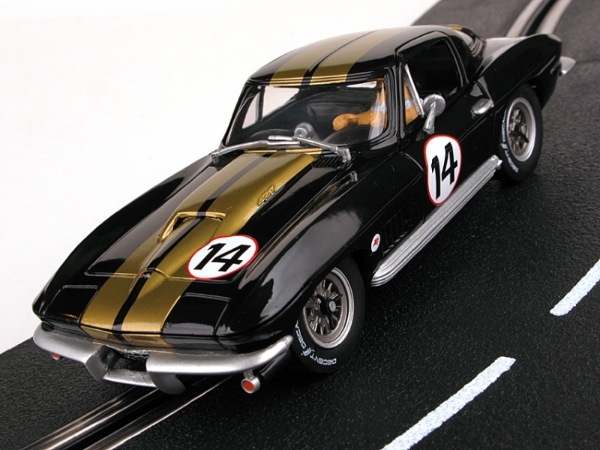 Carrera 27646 Chevrolet Sting Ray Corvette #14 black—PRE-ORDER NOW! 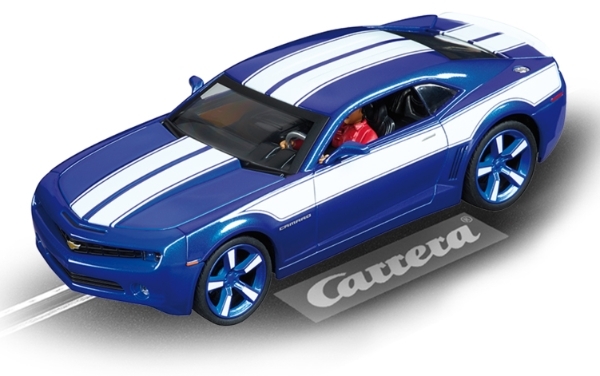 Carrera 27462 Chevrolet Camaro Concept blue—PRE-ORDER NOW! 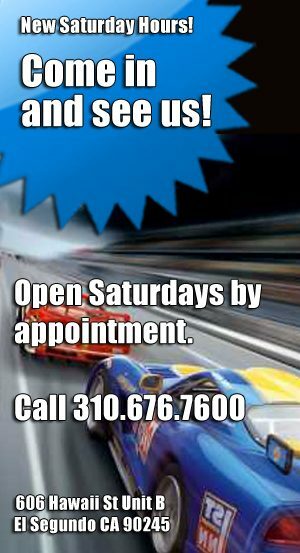 Use the button below to download the new Jel Claws Tires Application Chart. 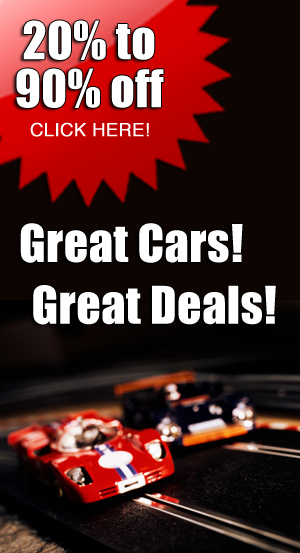 Click here to see all our tire charts.